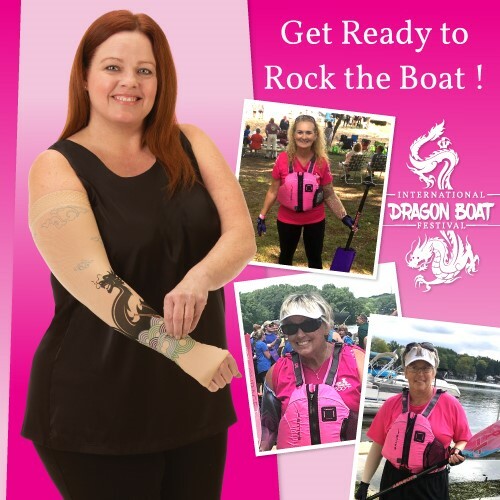 Dragon Boat racing is one of the fastest growing team water sports in the world – especially among breast cancer survivors. According to the International Breast Cancer Paddlers’ Commission, the sport originated 2,000 years ago in China. A team of 20 paddlers, each with one oar – plus a steersperson and a drummer to keep everyone in sync – race in an authentic 46-foot long Hong Kong style dragon boat. Lymphedema: Not an Excuse to Stop. The Excuse to Try. 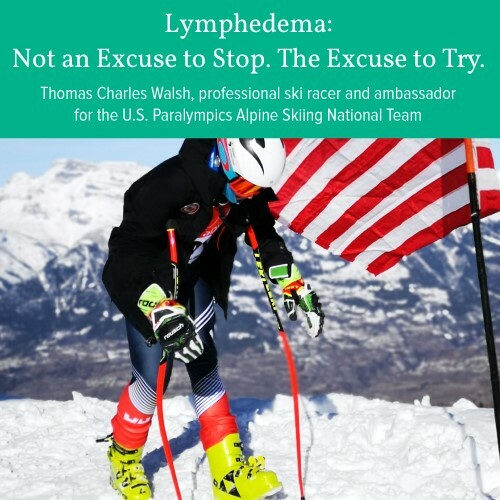 Thomas Walsh is a professional alpine ski racer and Paralympian with several accolades proving his skill in his sport. He is also an advocate for raising awareness of lymphedema, which he acquired at the age of 14. Juzo has partnered with Thomas to help inspire others through his story and courageous efforts, on the slopes and off. Dr. Darby is a Vascular Surgery specialist in Greenville, South Carolina. She attended and graduated from University Of South Carolina School Of Medicine and has more than 16 years of diverse experience, especially in Vascular . She is affiliated with many hospitals including GHS Greer Memorial Hospital, GHS Laurens County Memorial Hospital, Oconee Medical Center and GHS Patewood Memorial Hospital. 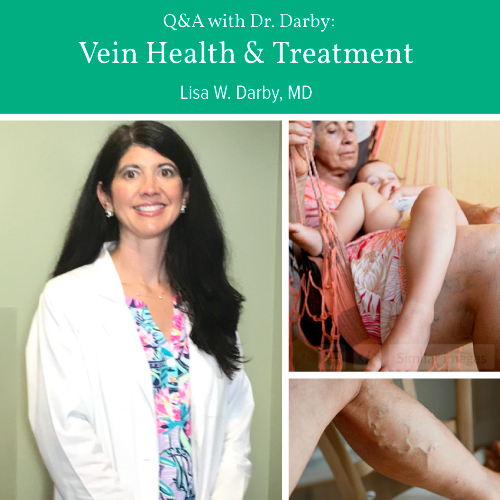 She answered some common questions about vein health, what treatment entails and how medical compression helps with venous issues. Lindsey Sosovec is a personal trainer and ski mountaineer. She has lymphedema in her lower limb, but that isn’t holding her back. Personal training, health and fitness are not just her job, they are her life, passion and purpose. By sharing her story, she hopes to show others what is possible. 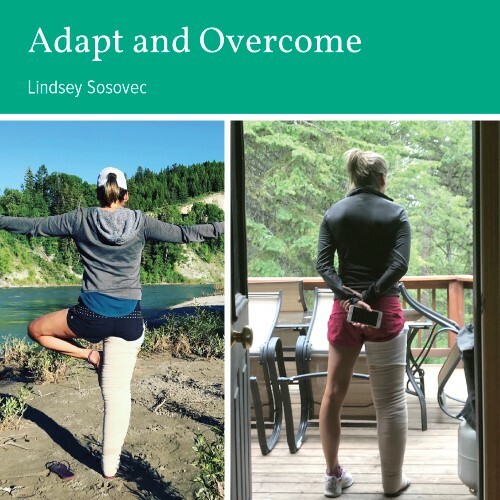 When Amanda Sobey was diagnosed with Lymphedema, there was limited information available about treatment and the resources suggested to help maintain her condition were expensive and did not provide a viable solution for her. Initially, Amanda was traumatized and thought there was nothing she could do about the increased swelling in her right leg; but through perseverance, education and medical compression therapy Amanda found a way. Stockings are back! Bare legs have been all the rage for a decade or two, but the tide is finally turning. Pantyhose and tights strutted down the runways during the Fall 2018 fashion shows, and now real women around the globe are jumping on the trend. 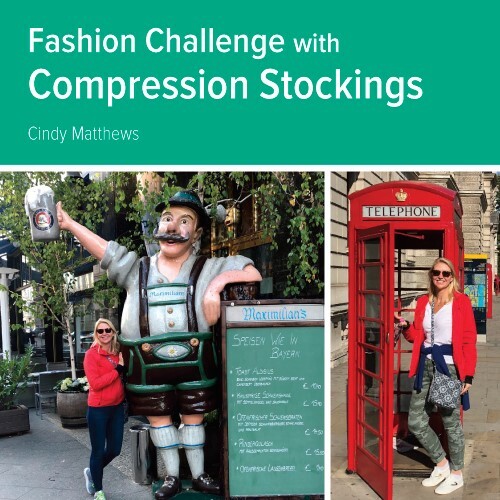 That’s fabulous news for those of us who need to wear compression stockings.